And it's during the sunset that time stands still on the southern coast. We know that the tides roll in and the tides roll out carrying our fears and worries far away. The salty air and ocean waves renew the soul and awaken the spirit. 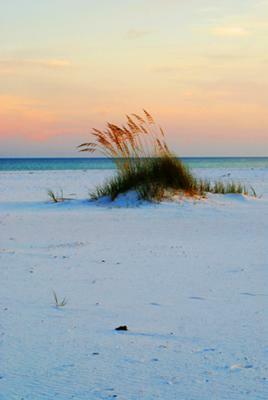 A life along the Gulf of Mexico is the only life I need to know.